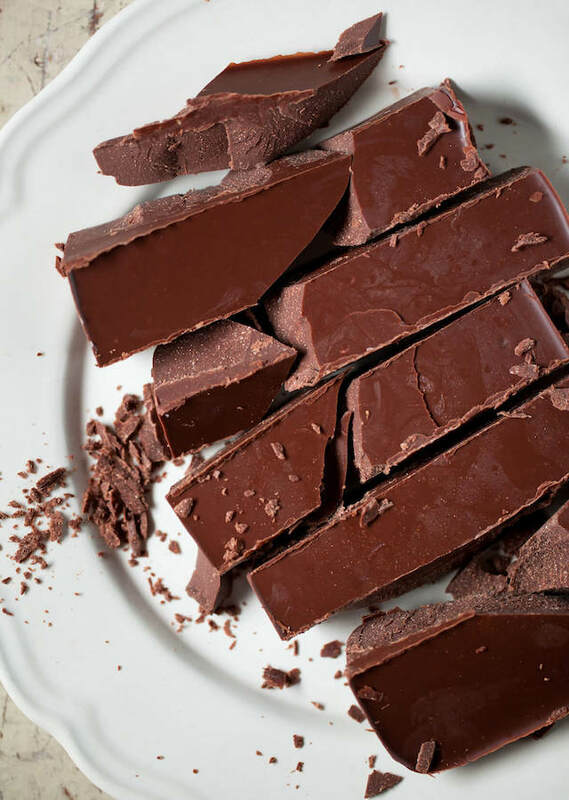 It’s a love-situation because this superfood chocolate treat will satisfy your chocolate craving and it’s good for you! WHAT’S GREAT ABOUT IT: Studies show that consumption of 40 grams of dark chocolate per day, for two weeks, showed lowered cortisol levels which is the perfect stress therapy. Studies also show that cocoa is rich in flavanols that is linked to improved insulin sensitivity and a decrease in blood pressure. The sweet component in this recipe is quite optional as you get a wonderful flavour just by combining the cacao butter, nut butter and Naked Chocolat. 1. Melt cacao butter or coconut oil in a large bowl set over a pot of simmering water. 2. Remove the bowl from the heat and add Naked Chocolate and mix through using a small whisk until smooth. 3. Add nut butter and a pinch of sea salt then mix through. Taste your chocolate creation….you may find you don’t need to add any sweetener whatsoever. If you do, just add 1 tablespoon at a time. 4. Pour chocolate into a small glass container lined with non-stick baking paper or cling film. 5. Refrigerate for 4 hours or until set. 6. Cut into bite-size pieces and enjoy. 7. Store in the fridge, covered for up to 4 weeks. TIPS: Cold Pressed Organic Coconut oil can be used in place of cacao butter. However, the final product will be a little softer. 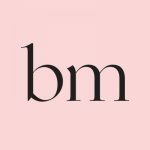 You can purchase cacao butter from health food stores. Decorate with chopped roasted hazelnut, roasted almonds or sprinkle with raw cacao nibs or bee pollen. SERVE: in small portions and store in an airtight container in the fridge until required. Both my Dark and Mylk Naked Chocolat drinks are dairy-free, sugar-free and as clean as nature intended – the way chocolate is supposed to be. Teresa’s healthy, wholefood baking book, Healthy Baking – Cakes, Cookies + Raw is also a must. She shares her most delicious baking treats using pure and honest ingredients that nourish the body and soul. With chapters on healthy cookies, wholesome cakes, raw desserts and the most amazing collection of gluten-free breads, this comprehensive baking book is the ultimate “must have” wholefood baking book of our time. These delicious recipes are free from refined sugars and flours, and offer gluten-free and paleo alternatives to suit everyone’s taste. 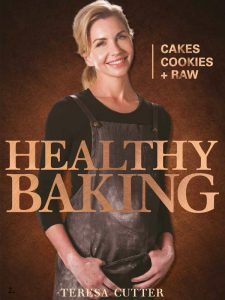 Healthy Baking – Cakes, Cookies + Raw is available at TheHealthyChef.com eStore and selected bookstores. Hard copies will retail for $69.95 AUD and the eBook version will be available to purchase on iTunes and Amazon.